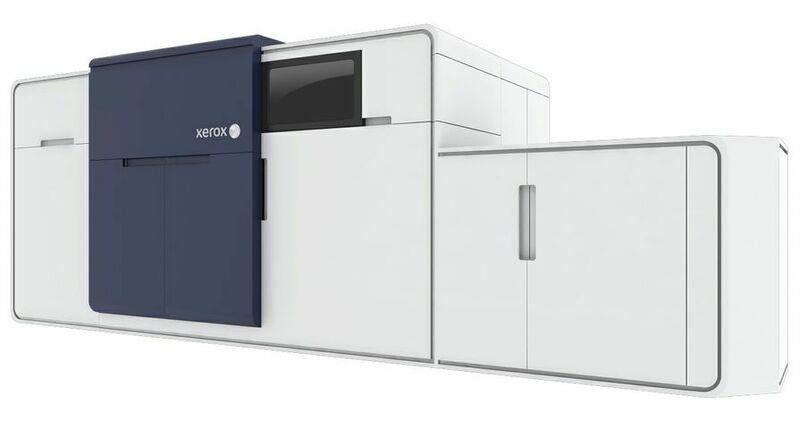 NORWALK, Conn. – Xerox Corporation (NYSE: XRX) and Corporate Express NV (NYSE: CXP) today announced a definitive agreement for Xerox to acquire Veenman B.V., a subsidiary of Corporate Express, for approximately $68 million (€43M) expanding Xerox’s reach into the small and mid-sized business (SMB) market in the Netherlands. 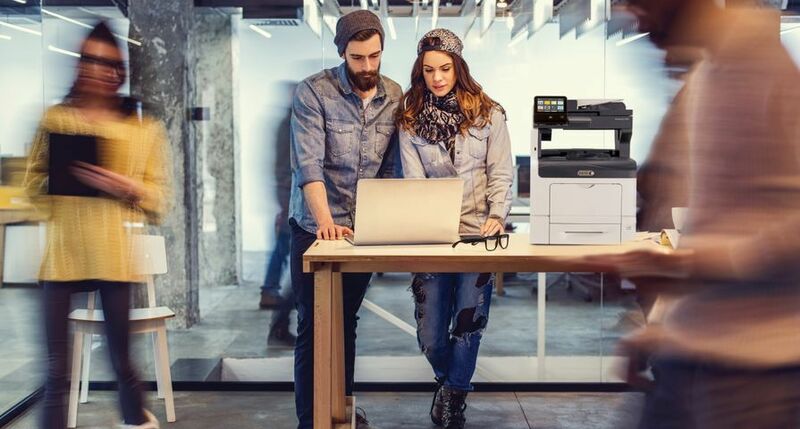 Veenman, with six offices located throughout the Netherlands, is the country’s leading independent distributor of office printers, copiers, and multifunction devices serving small and mid-size businesses (SMB). Founded in 1919 and headquartered in Capelle a/d IJssel, the Netherlands, Veenman has recently expanded to provide document management software and consulting support to its customers. As an office technology dealer, Veenman sells products from various suppliers, none of which today include Xerox. In addition to its existing offerings, Veenman will start selling Xerox document management products following the close of the acquisition. 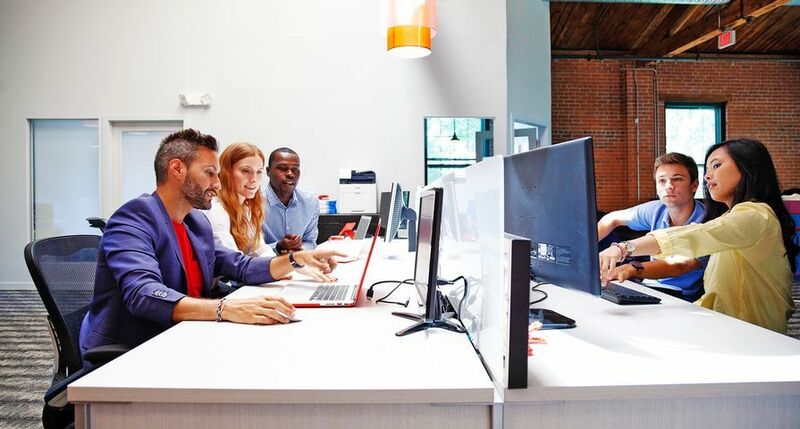 By acquiring Veenman, Xerox will more than double its sales force in the region and gain access to more than 4,000 SMB customers. 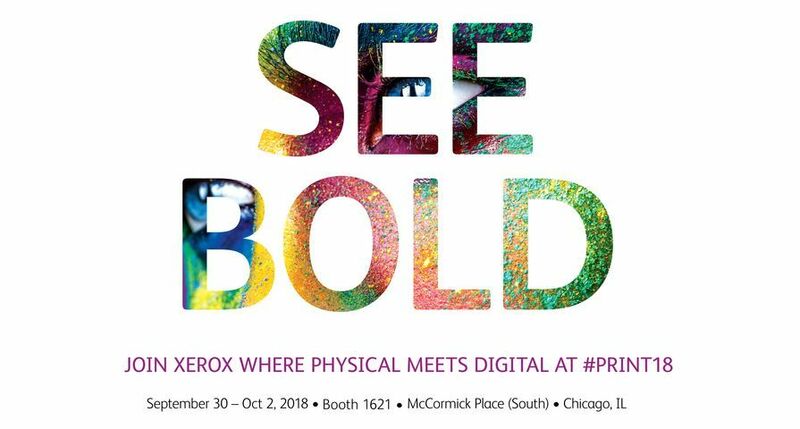 In the past year, Xerox has significantly expanded its distribution to the SMB market through broadened relationships with resellers and concessionaires in Europe, and through the acquisition of Global Imaging Systems in the U.S., which gave Xerox access to 200,000 new SMB customers. 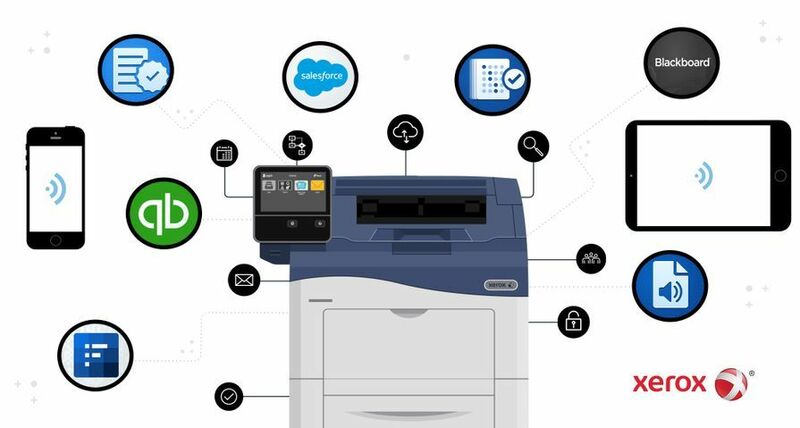 According to Matt Marshall at IDC, nearly 55 percent of all businesses in the Netherlands are SMBs that spent nearly $420 million on printing equipment, services and supplies last year. 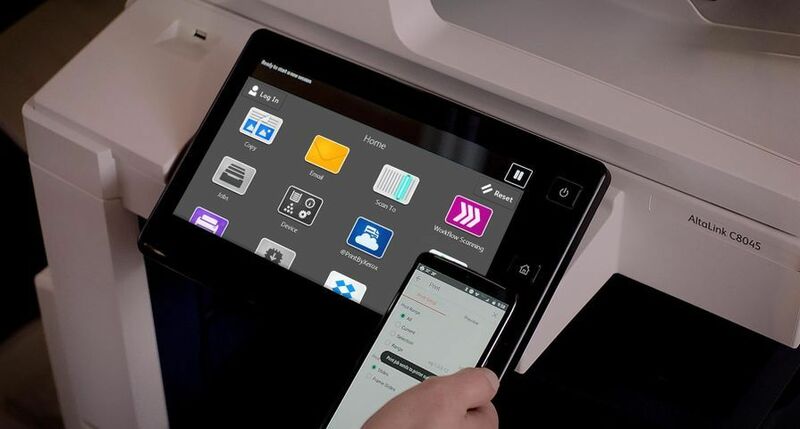 IDC estimates that shipment of all printers and multifunction devices will grow 6 percent in the Netherlands per year over the next five years. 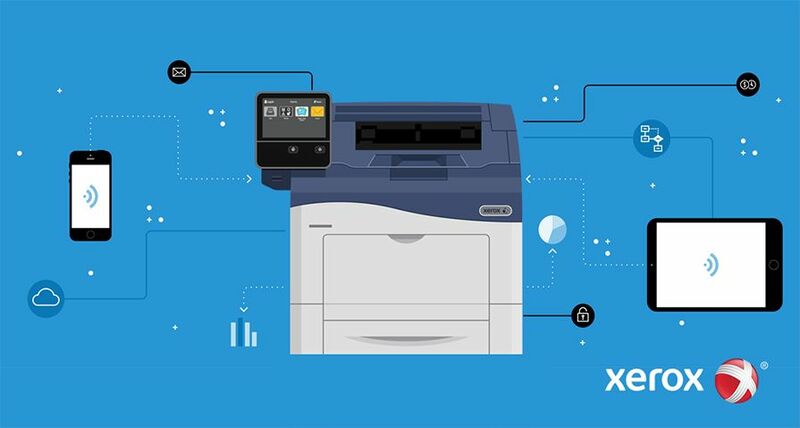 Veenman will over time add the full range of Xerox office and light production products and supplies, including all Phaser and WorkCentre printers and multifunction systems that print, copy, fax and scan. Once the transaction is complete, Veenman will operate as a wholly owned subsidiary of Xerox. 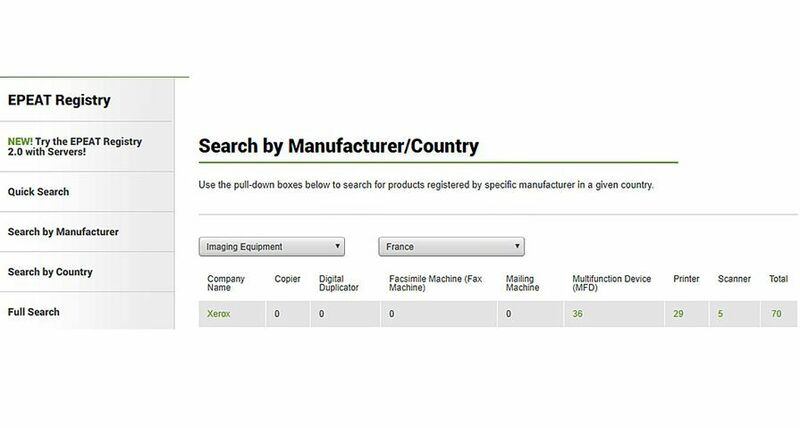 Annema will continue to lead the company, reporting directly to Rogrio Fangueiro, senior vice president, Office Group, Xerox Europe, and working in parallel with Xerox’s other distribution channels in the region. Veenman will maintain its name and keep its headquarters in Capelle a/d IJssel. Its employees will continue to operate as part of Veenman. The acquisition will be an all-cash transaction and is expected to close later this year pending approval from the Dutch antitrust authority and other agencies. 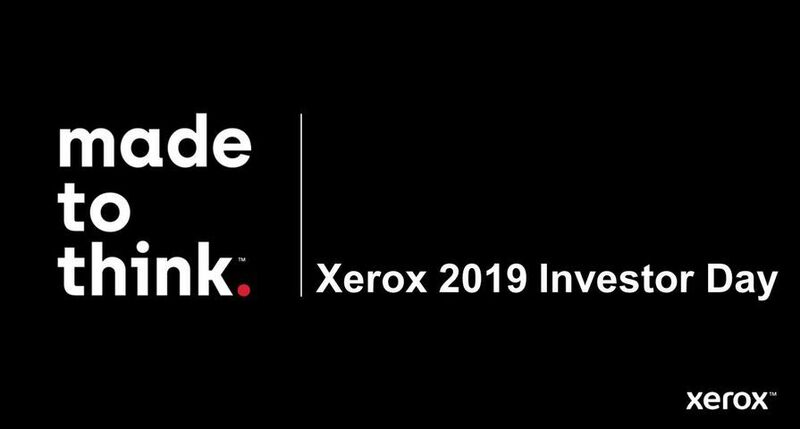 This is Xerox’s fifth acquisition in the past two years, with the company investing over $1.7 billion in companies that broaden its distribution and expand the company’s document-related services and software portfolio. This release contains "forward-looking statements" as defined in the Private Securities Litigation Reform Act of 1995. The words “anticipate,” “believe,” “estimate,” “expect,” “intend,” “will,” “should” and similar expressions, as they relate to us, are intended to identify forward-looking statements. These statements reflect management’s current beliefs, assumptions and expectations and are subject to a number of factors that may cause actual results to differ materially. These factors include but are not limited to the risk that we will not realize all of the anticipated benefits from our 2007 acquisition of Global Imaging Systems; the risk that unexpected costs will be incurred; the outcome of litigation and regulatory proceedings to which we may be a party; actions of competitors; changes and developments affecting our industry; quarterly or cyclical variations in financial results; development of new products and services; interest rates and cost of borrowing; our ability to protect our intellectual property rights; our ability to maintain and improve cost efficiency of operations; changes in foreign currency exchange rates; changes in economic conditions, political conditions, trade protection measures, licensing requirements and tax matters in the foreign countries in which we do business; reliance on third parties for manufacturing of products and provision of services; and other factors that are set forth in the “Risk Factors” section, the “Legal Proceedings” section, the “Management’s Discussion and Analysis of Results of Operations and Financial Condition” section and other sections of our 2007 Form 10-K filed with the Securities and Exchange Commission. The Company assumes no obligation to update any forward-looking statements as a result of new information or future events or developments, except as required by law.